Xiaomi marked its entry in the smart TV segment in India late last year. 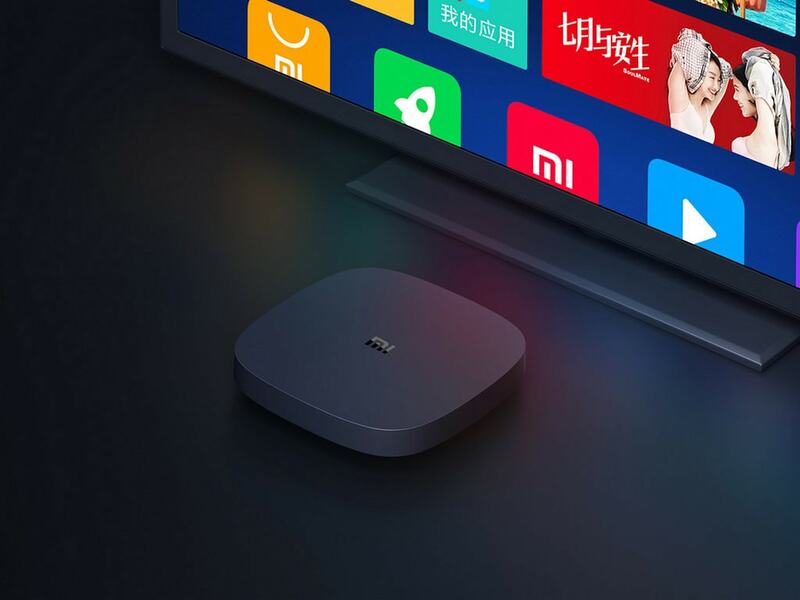 While the Chinese OEM has just launched two new smart Mi TVs in India, it has unveiled a new smart set-top box, the Xiaomi Mi Box 4 SE, in China. The latest smart set-top box from Xiaomi is equipped with the PatchWall UI. For those unaware, PatchWall UI is Xiaomi's custom TV skin that comes with a host of content. The new Xiaomi Mi Box 4 SE carries a price tag nearly half to that of Google Chromecast at CNY 189 (roughly Rs 1,900). With Patchwall AI voice system integration, the set-top box comes with support for voice control and includes channel switching, voice on demand etc. 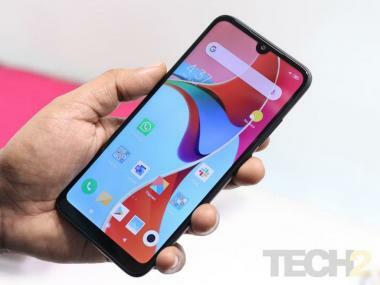 Additionally it supports smartphone 'screen-casting' whereby users can mirror photos and videos on the TV via their smartphone. As far as other core specifications are concerned, the Mi Box 4 SE features a Cortex-A7 quad-core processor, Mali-400 GPU, 1080p streaming, 1 GB RAM and 4 GB of native storage. The device includes HDMI, AV and USB ports under its connectivity suite. Currently, the Mi Box 4 SE is available for purchase only in China. As mentioned earlier Xiaomi has introduced two new smart TVs in India- the Mi LED TV 4X Pro (55-inch) and Mi LED TV 4A Pro (43-inch) for a price starting at Rs 22,999. The company has launched a Mi Soundbar as well for a price at Rs 4,999. It will be up for sale via Mi.com and Mi Home stores starting 16 January.